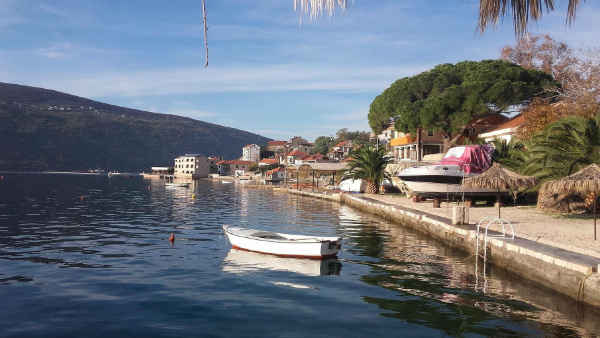 The "Third Saturday - Djenovici Montenegro" International tournaments kicked off yesterday at Hotel Milena in Herceg Novi, Montenegro, and will continue until 27th May. A total of 16 players from 7 federations (SWE, CHN, RUS, ENG, CRO, SRB, MNE) are competing in two sections: IM group (10-player round robin) and FM group (6-player double round robin). The tournaments “Third Saturday” (round robin closed tournaments) are suitable for players who want to achieve ELO points and/or GM and IM norms. The next events in 2018 are scheduled for October. The playing venue will be Hotel Milena (Fanfani) 3*** Djenovici, Herceg Novi, Montenegro.